I am still on a high from last night’s Verses and Flow performances…please tell me you completely understand the lyrical journey Carlos Andres Gomez took you on last night? You don’t remember getting up on Saturday mornings (those of us in the late 30’s to mid-40 range) with a bowl of Captain Crunch watching your favorite cartoon thinking in your mind, damn this is the life!!! 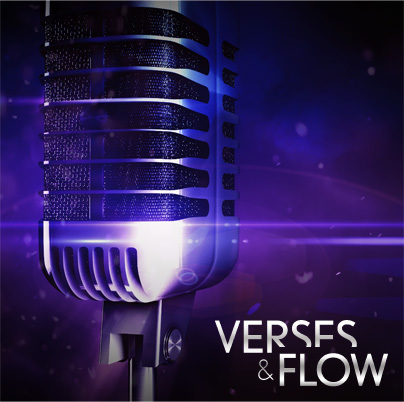 You have to agree you were absolutely moved when Ed Mabrey showed you the world from the eyes of a fatherless young man groomed into manhood by the streets…I told you #VersesandFlow was going to bring you the heat and they are doing it and doing it and doing it well!!! All of the poets were outstanding and I have to give it up to the poetess, Verb! Did she show us how the world-wide web is constantly keep us caught up in the internet. Verb put down just how much we have been overtaken by technology and the need for us to become electronically disconnected so we can be better humanly connected-reminds me of a recent post on Ms. Nix in the Mix (Computer Love) IJS!!!! This post would not be complete if we didn’t mention the gospel, female super duo MaryMary turn it up giving their message of praise and worship to all the viewer. 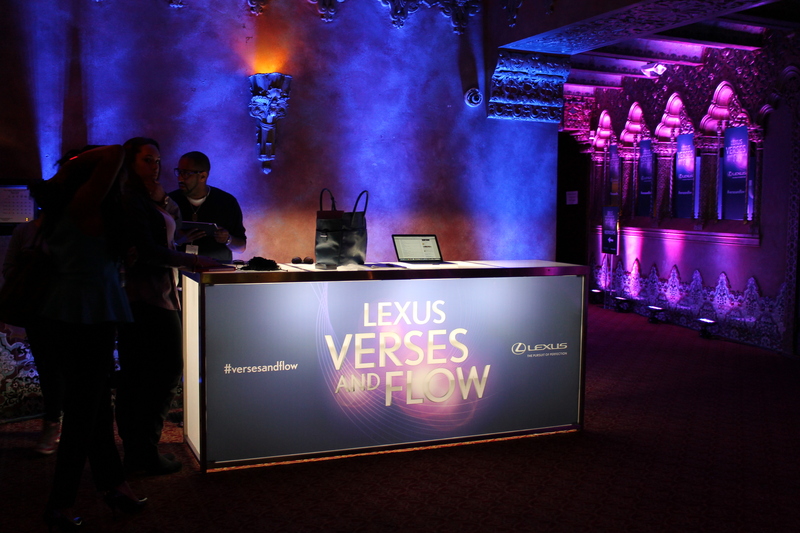 Last night on #VersesandFlow your mind and spirit was feed with the power of verse and song. 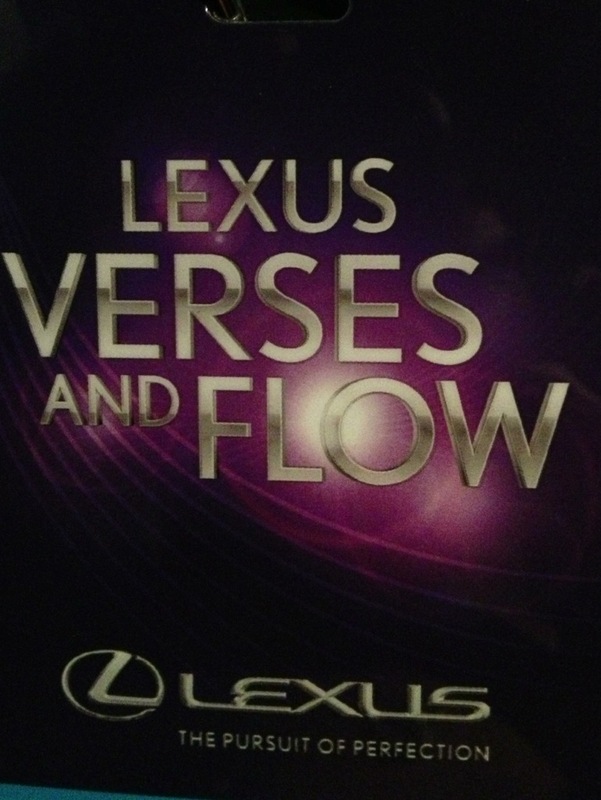 Make sure you tune in next week to Lexus and TV One’s Verses and Flow and you know that Ms. Nix will continue to give you the recaps on the shows – cause I promise to always “Keep Giving You the Mix”.